Kingspan has made a €700m offer for the insulation and flexible foams division of Recticel, a Belgian insulation materials group. The offer is subject to approval by the board of Recticel, as well as the usual regulatory requirements. 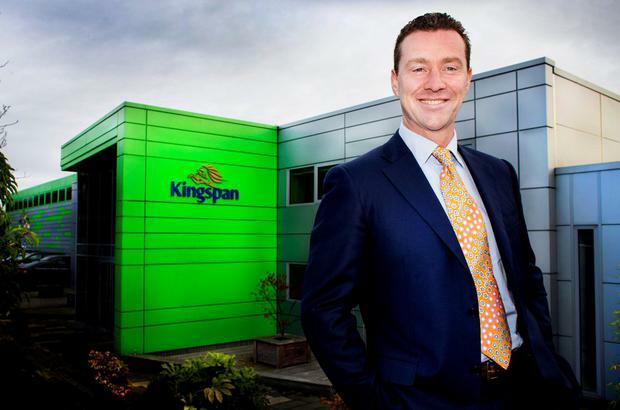 In a statement, the Cavan-headquartered Kingspan said there is no certainty that its offer will be accepted. A further announcement will be made if and when appropriate, the group added.